Sinds 16 mei zijn onze tien tuinen voor Vincent van Gogh te zien in De Tuinen van Appeltern. Onze tien tuinen zijn inmiddels door tienduizenden bezoekers bekeken en beleefd. 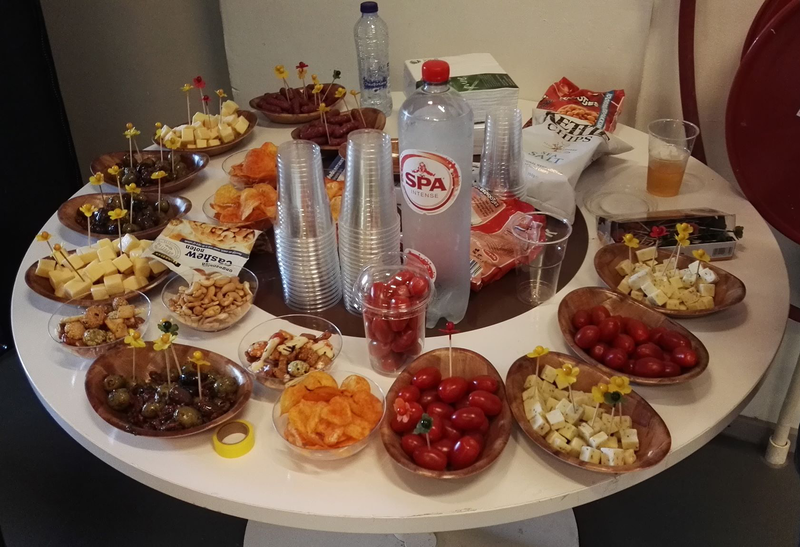 Voldoende redenen voor een feestelijke samenkomst en een uitwisseling met groengenoten waarbij tevens het gouden potlood wordt toegekend aan de beste ontwerpen verdeeld over meerdere categorieën. 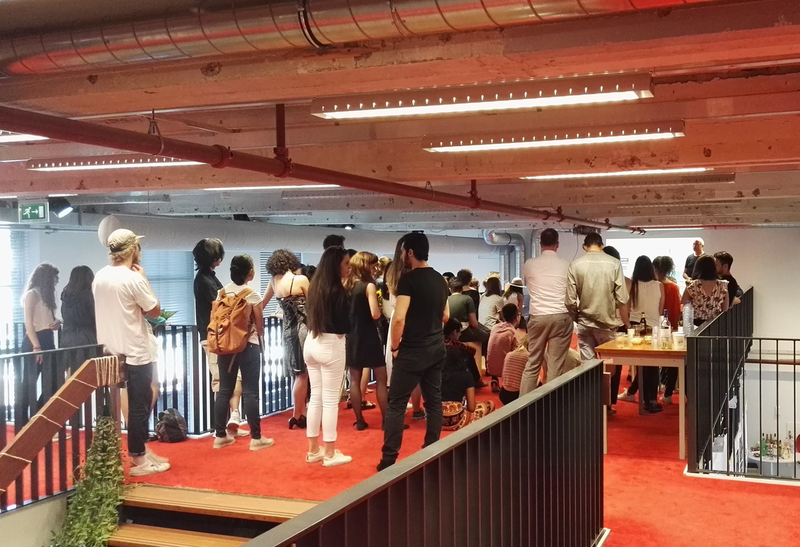 U kunt genieten van tien boeiende sprekers die we als ambassadeurs hebben uitgenodigd bij onze tuinen om zoveel mogelijk stemmen dan wel sympathie te vergaren. We zouden het leuk vinden als jullie erbij zouden zijn op 19 september vanaf 13.00 uur in De Tuinen van Appeltern. 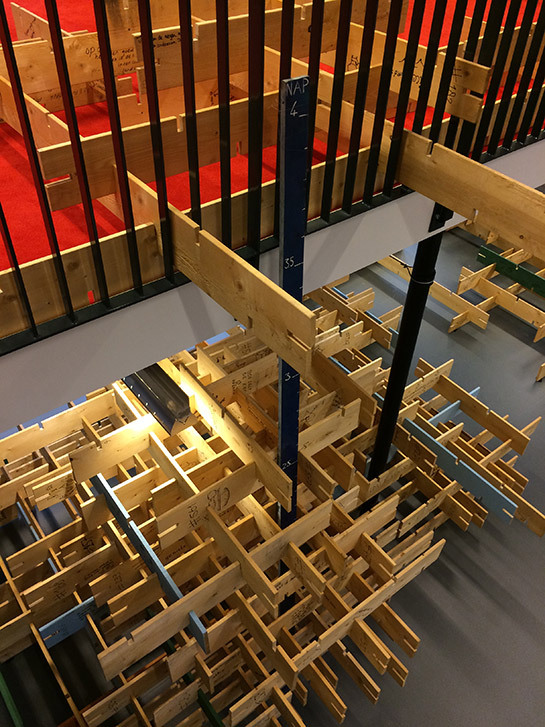 This week we will have the final review of an student research laboratory ‘Design Analysis’ that I have been teaching with Matthew Skjonsberg (West 8) since february this year at Rotterdamse Academie van Bouwkunst (RAvB). 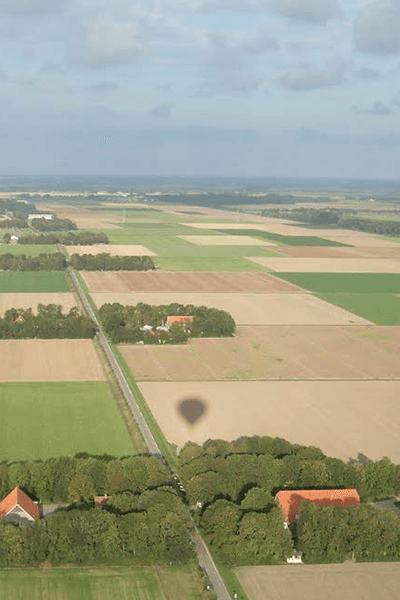 The review will also be our final book editing session for our jointly published book ‘Dutch Architecture with Landscape Methods Vol.3’ (Jauslin, Skjonsberg e.a. 2012) that will be available as print on demand and .pdf by the end of this month. 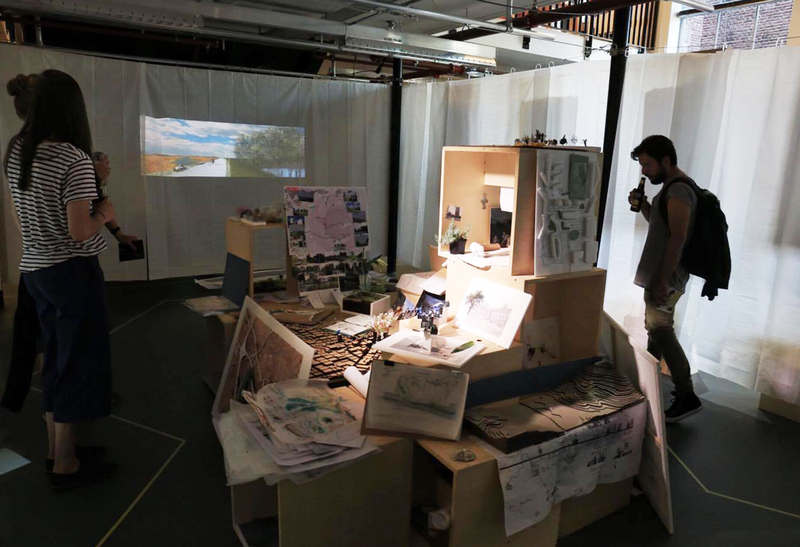 Such teaching experience and feedback affirms our belief that design research and analysis are essential in teaching design, should it not merely be an artistic academicism but rather an intense academic exercise, practice and interchange – which does not exclude but rather intensifies work on aesthetics. 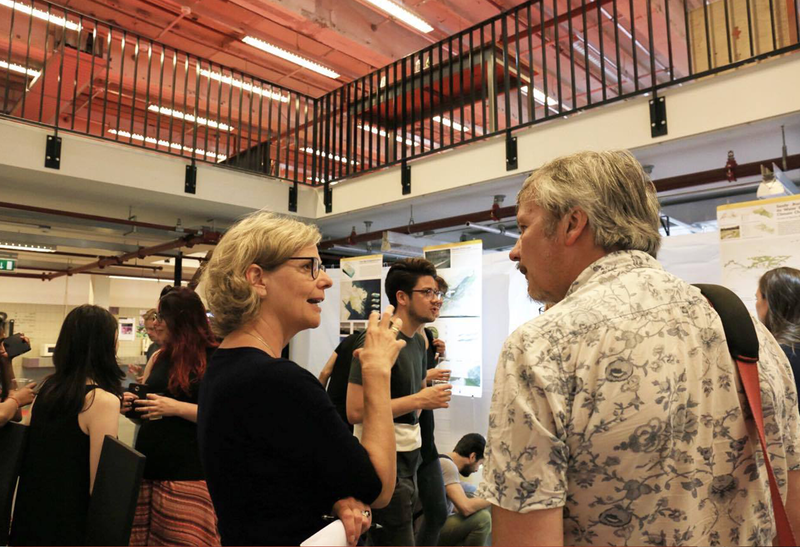 This is very much in line with the Delft approach to landscape architecture our chair expressed in two recent publications with Steffen Nijhuis and Inge Bobbink (2011 & 2012). 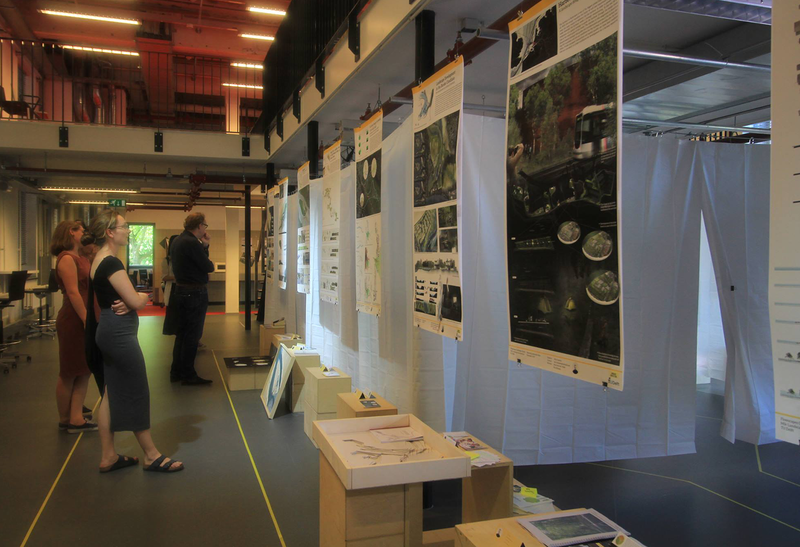 In Dutch Architecture with Landscape Methods Vol.3, several groups of students analyze projects from the last 25 years of Dutch architecture as to how they are designed like a landscape. 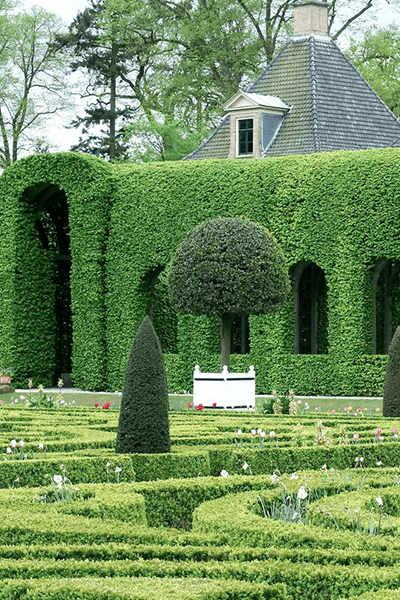 In particular in the Netherlands contemporary architecture is increasingly influenced by the concept of landscape. 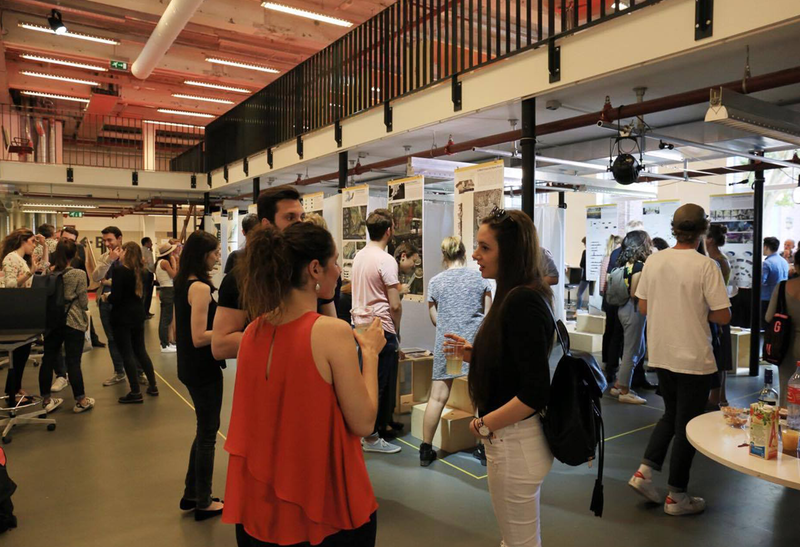 Like on many other places a new mindset is emerging, transforming the core values of the disciplines of architecture and urbanism: the organization of architectural space as a landscape. 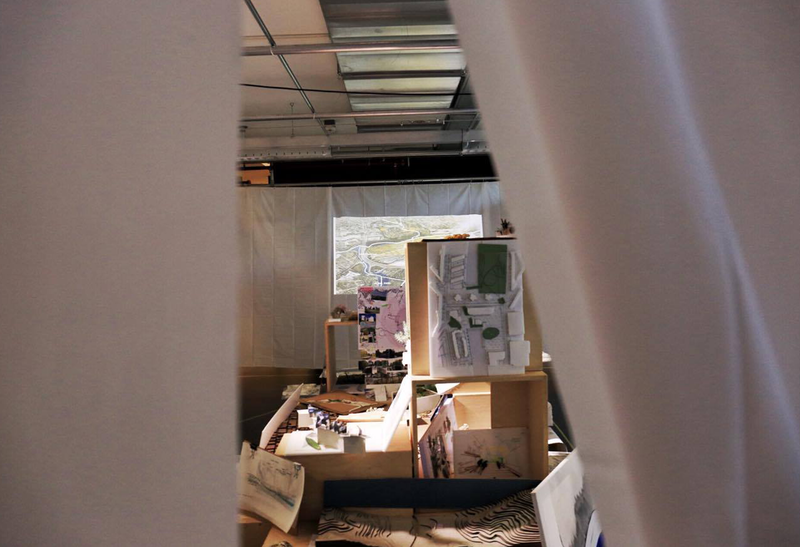 Our lab experiments for the development of methods to analyze such phenomena in case studies, understanding how architects use landscape not only as a metaphor but also as a method to design buildings. 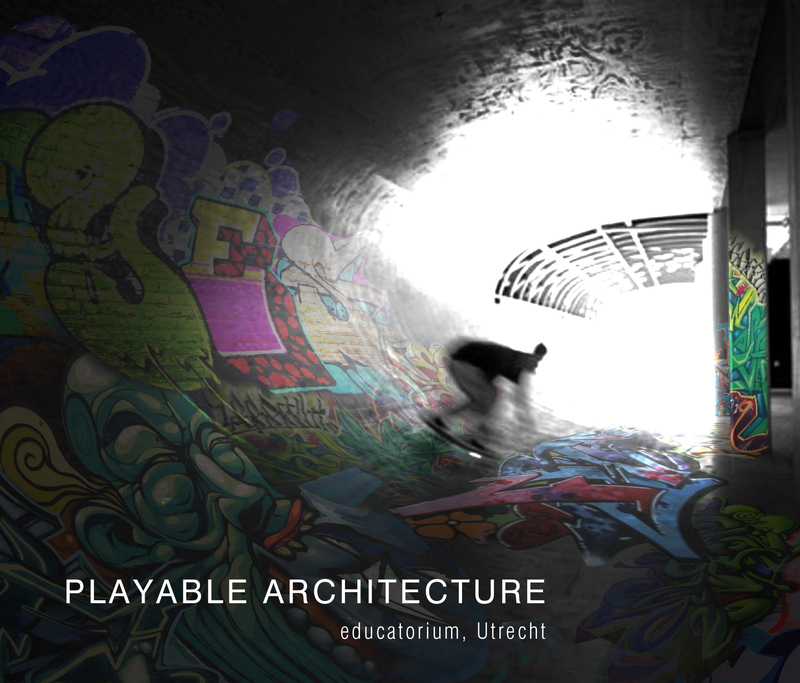 The exhibition will present individual analyses of Dutch architecture projects as Cadavre Exquis – the result of a surrealist game (Brotchie 1991) played on the work of offices NOX, De Zwarte Hond, Mecanoo, SANAA, OMA, Wim Quist, NL Architects, Onyx and MVRDV. All of them where decomposed, according to principles laid out by Steenbergen & Reh (2003) into their ground form, spatial form, image form and program form according to intensely discussed and modified criteria. Matthew and I also share two common experiences in the fields of landscape and architecture: that of the academia of Prof. Marc Angelil at ETH Zürich and the practice of West 8 in Rotterdam. Both studio situations inspired us to engage in hands-on teaching with a lot of experiments – we are exceptionally proud to call this a laboratory. 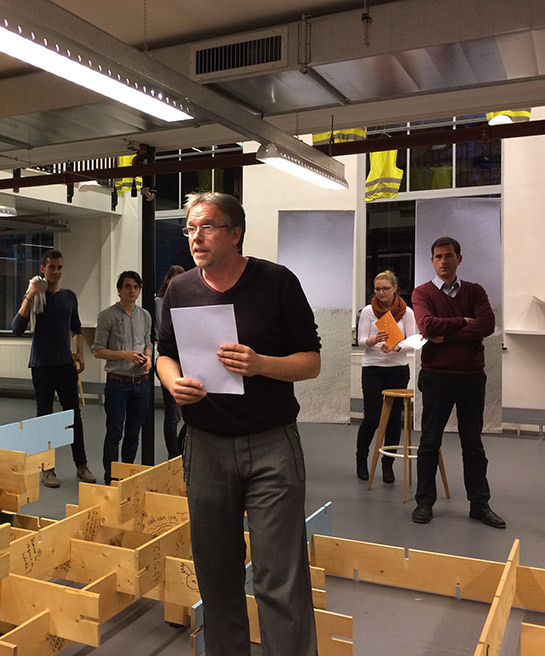 For one of our last workshops at the Laboratory Design Analysis we used the models to occupy a site, and then played a game. 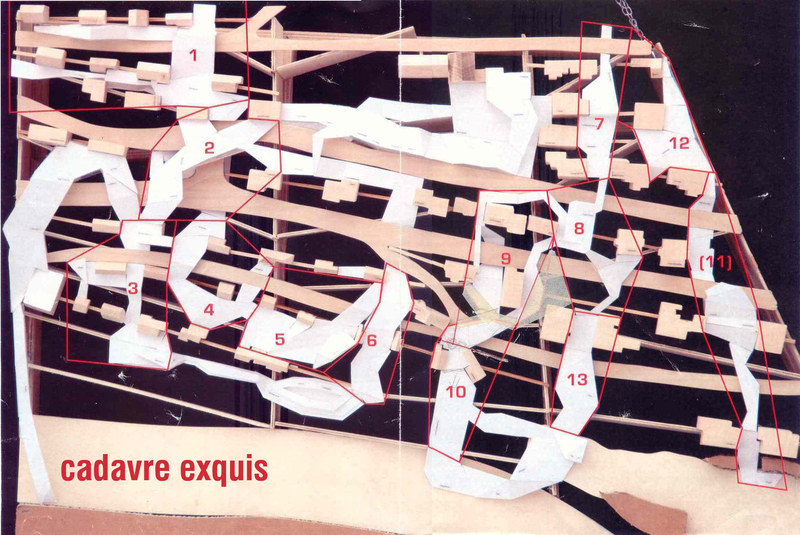 The game we played has resemblance to the Surrealist game Cadavre Exquis. Cadavre Exquis, also known as exquisite corpse or rotating corpse, is a method by which a collection of words or images is collectively assembled. Each collaborator adds to a composition in sequence, either by following a rule (e.g. the order “adjective – noun – adverb – verb” or “head – body – legs”) or by being allowed to see the end of the drawing the previous person contributed. 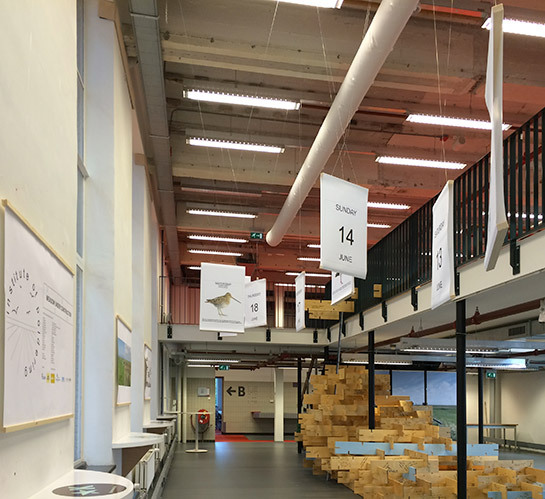 In our case the student’s individual ground forms established a set of interconnecting rafts to realize a floating city for the Dutch Delta Games 2028 in the former Dock RDM at the Maas (the location of the Academy) while they traded spatial form, image form and program form according to the rules of the game. In this intentionally surrealistic game we played, students generated a transformation of their 4 layered architectural composition and a new plot while introducing qualitative criteria. 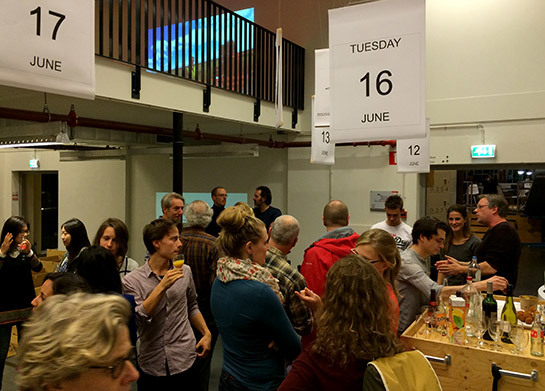 The game board was a rescaled plot of SANAA’s Kustlinie Almere – one of the analyzed designs. Their floor plan of transparent walls was at a small lake in Almere was mapped into another scale as a floating raft at the south bank of Rotterdam’s river Maas. The results of this workshop were used for the collective design of the 2028 Olympic press & officials village that we propose as a group. 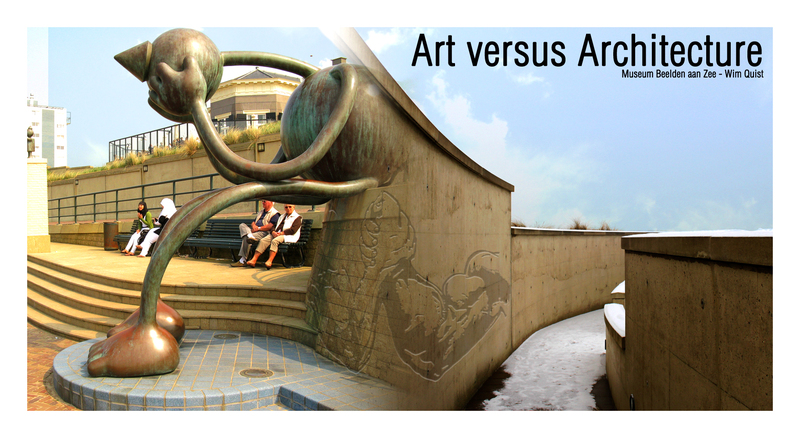 We adopted this idea from a sketch that recently accompanied a campaign of our host city – but hope our students will encourage city or sports officials to also play the architecture at the level of olympians combining the best concepts of Dutch architecture un the fine art of land-making. 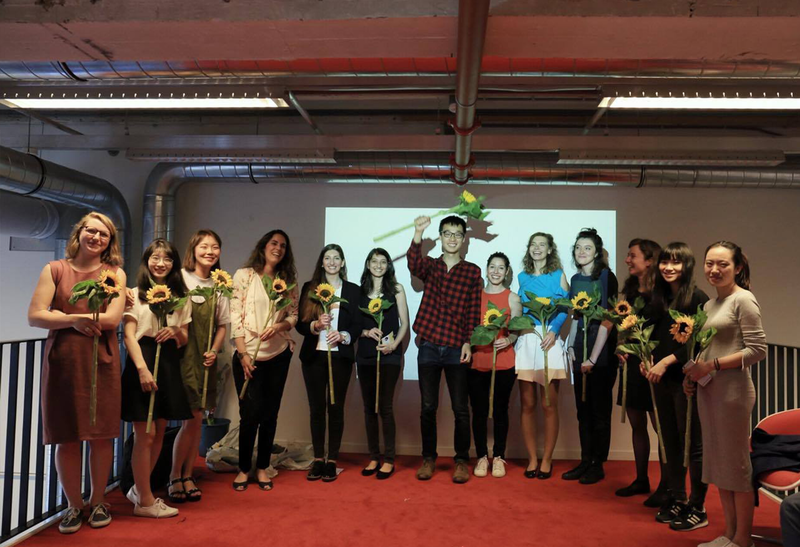 This is the 3rd time researcher Daniel Jauslin has been conducting methodological testing with students after similar studios at TU Delft in 2009 and RAVB in 2010. 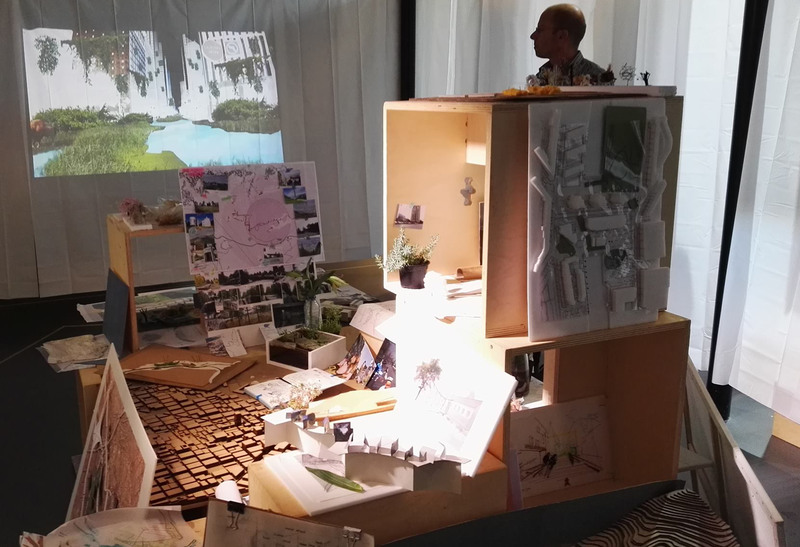 The collaboration with Matthew Skjonsberg of West 8 focused the research more explicitly on notions of ecology and contexualism, and guest lecturers and critics André Dekker of Observatorium and Olaf Gipser made important contributions. 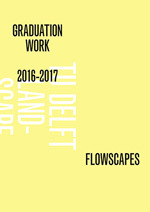 Olaf Gipser shaped his lecture very close to our course’s hypothesis and will also contribute to TU Delft’s How Do You Landscape? Lecture series 24.5.2012. In the meantime, I’ve continuously conducted my own phd research on other projects with similar (although more intense) analytical tools. I was positively surprised in finding the winners of the in this regard important Aberdeen City Garden Competition were architects DS&R, whose Blur building in Yverdon I have been studying for a while – and where I also was involved in their design team at West 8. 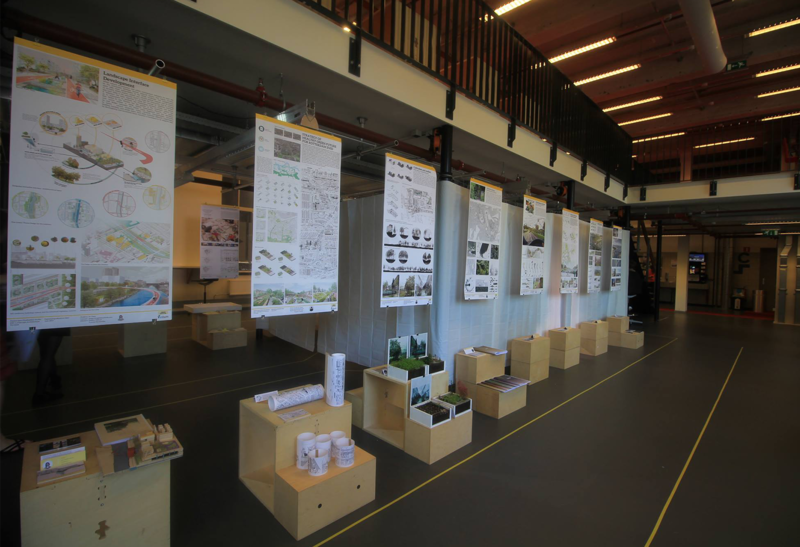 You may be interested to read why I think Aberdeen is bringing the discussion beyond Landscape or Architecture in the review about it on toposmagazine.com (Jauslin 2012). Our 30 students are currently working hard on extra efforts to finish their analysis before easter. They will compose one raft village model that will be exhibited in the RAVB exhibition hall with a view on the site. 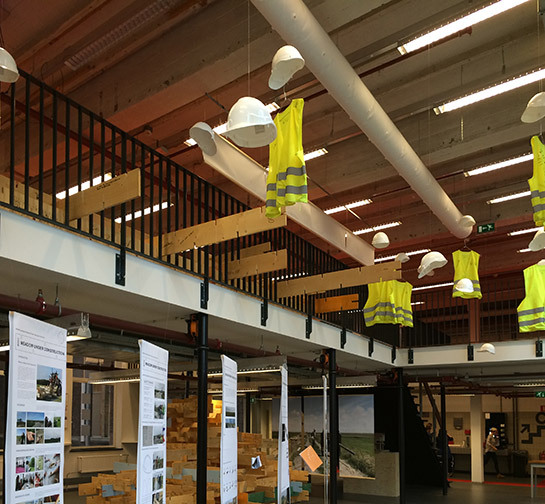 All those interested in Dutch Architecture with Landscape Methods, please come see our exhibition at RAvB in the splendid old main office of RDM opening on April 20 the 2012 11h00 – 12h30*. 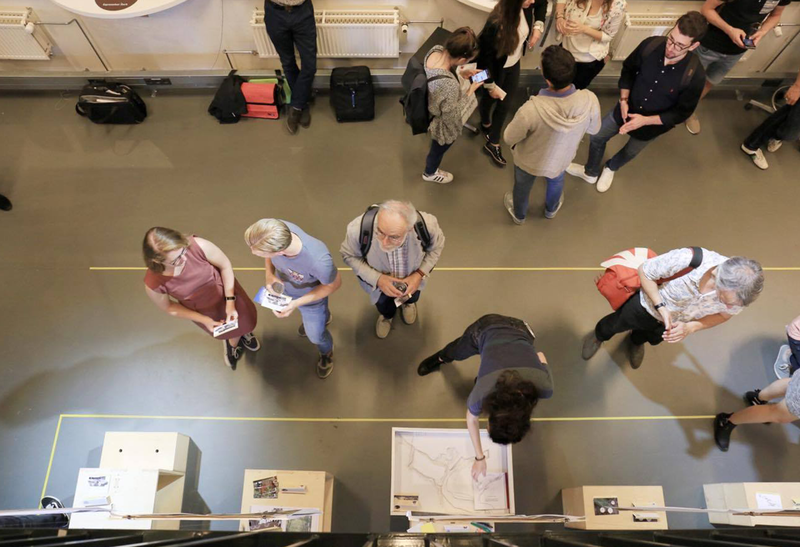 It is not by coincidence an unofficial off-show of the IABR 2012 that will open its gates at the NAi on that same weekend as we hope to attract some visiting architects that want to learn more about recent trends in Dutch Architecture from a landscape architecture viewpoint. A particularity of RAVB students is that they are all also professionals in practice. 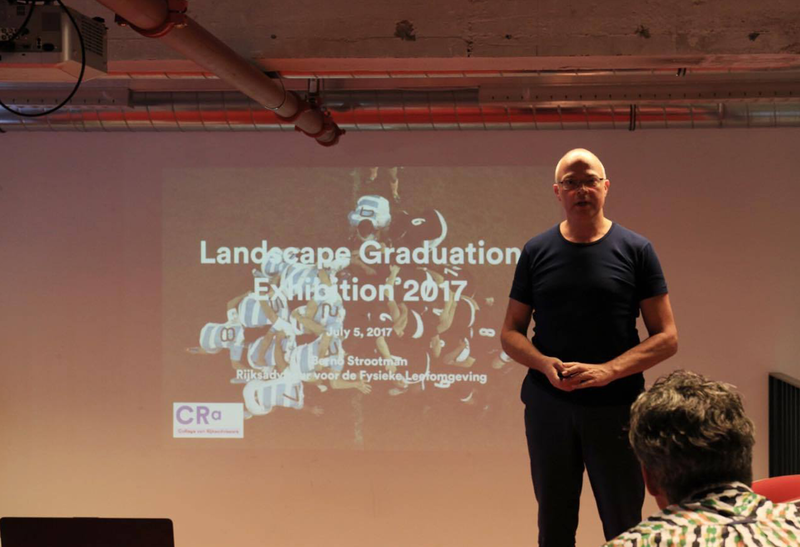 We hope our subject would lead to interesting discussions across many offices and academic institutions in landscape and architecture. Angélil, M. M. and L. Uziyel (2003). Inchoate an experiment in architectural education. Zürich, Switzerland, Marc Angélil Swiss Federal Institute of Technology Zurich Department of Architecture ETH Hönggerberg. Angelil, M. M. and D. Hebel (2008). Designing architecture : a manual. Basel ; Boston, Birkhäuser. Brotchie, Alastair and Mel Gooding (1991). A Book of Surrealist Games. London: Redstone Press. pp. 143–144. Steenbergen, Clemens and Wouter Reh (2003). Architecture and Landscape: The Design Experiment of the Great European Gardens and Landscapes, Basel, Boston, Berlin, Birkhäuser.